Do a hazard hunt for items that might fall in your home during earthquakes and secure them. Create a disaster preparedness plan and practice it. Own a fire extinguisher and know how to use it. Determine how you will establish and maintain contact with people in a cellphone dead world. Store at least one gallon of water per person, per day, for 3 days and ideally for 2 weeks. Know and practice Drop, Cover and Hold. Does LA Need a Little Vitamin G? 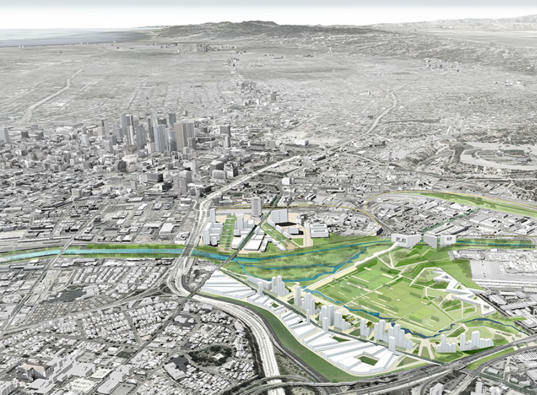 LA has a serious shortage of green space and green people. Several studies have indicated that access to green space has many health benefits. With greenspace comes stress reduction, physical activity and social cohesion, and,…gardens, and sometimes even urban farms. What? Farms in LA? How unnatural. A recent Dutch study looked at 250,000 people and their proximity to green spaces and tabulated their perceived health status. The key finding was a steady decline in the percentage of people perceiving their health to be less than good as the percentage of green space within 3 km of where they lived rose, and that was after controlling statistically for demographic and socioeconomic factors and population density itself (urbanity). The researchers conclude that their study shows that green space should be considered to be more than just a luxury. Darn tootin’. It is essential to life…or at least healthy living. Euros are of course way out ahead of us on this. The Commission for Architecture and the Built Environment (http://www.cabe.org.uk) estimates that Hyde Park in central London contributes 10% to the physical activity of 100,000 people living nearby and that such activity probably saves the British economy £3 million (about $4.2 million) in a year and the National Health Service £600,000. 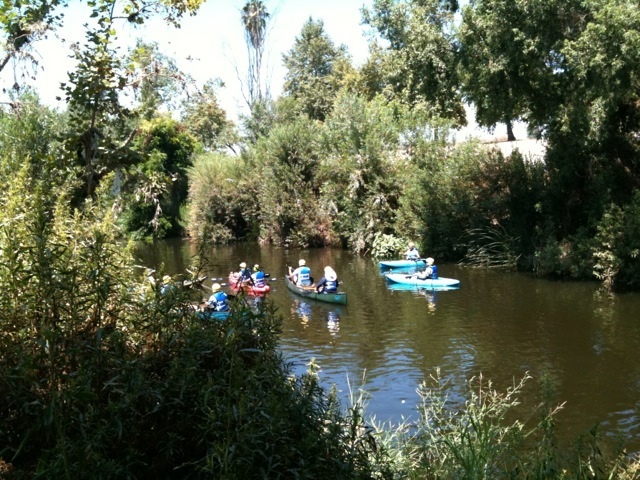 A motion to establish a boating program in the Los Angeles River, where boating and other water contact activities are prohibited, was recently introduced by Councilman Ed P. Reyes (CD-1). The program would allow kayaking, rafting and other non-motorized boating on the river for the first time. 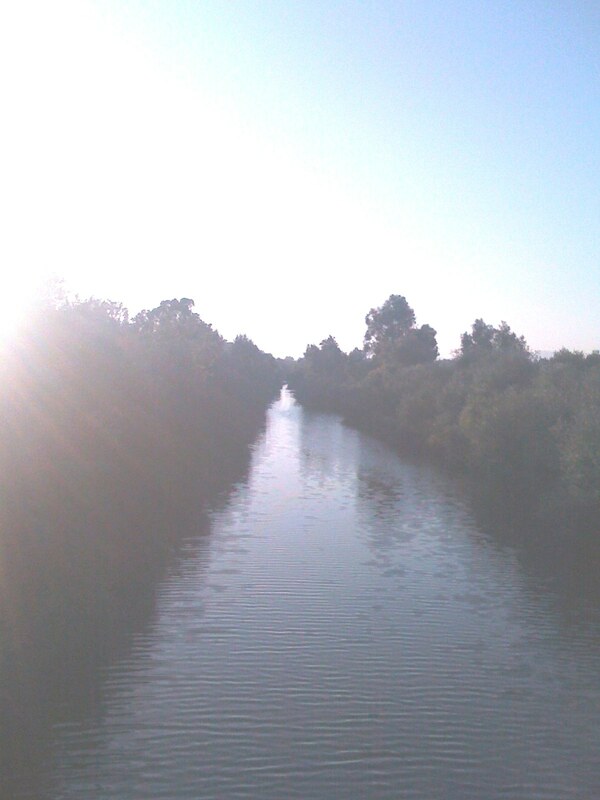 The motion directs affected City, county and environmental groups, in coordination with the United States Army Corps of Engineers, to report to the Ad Hoc River Committee in 90 days on the feasibility of establishing a pilot non-motorized boating program for the 32-mile stretch of the L.A. River that lies within the City’s boundaries. Reyes’ motion further calls for staff to address legal and financial issues, public access, public safety training, education and other matters with respect to water contact activities at the L.A. River. SpiritList.com is partnering with Whole Foods Arroyo for a Business Network meeting next Friday, June 13th. If you would like to attend this breakfast meeting then please call them at 1-877-SOUL-JOB or email Dawn directly at Dawn@SpiritList.com. The aim of spiritlist.com is to enable businesses involved in organics, natural health and wellness, spirituality, fitness, and the eco-conscious communities to support one another and assist each other in achieving goals and expanding their reach. What also sets us apart from other networks is that, in addition to offering the spotlight to different businesses at our monthly sessions, we will also be bringing in area speakers to let business owners know about exclusive incentives and opportunities available to them.